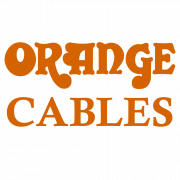 Orange Professional Cables are manufactured using the finest components available, including the highest grade oxygen-free copper for optimum signal clarity and articulation. 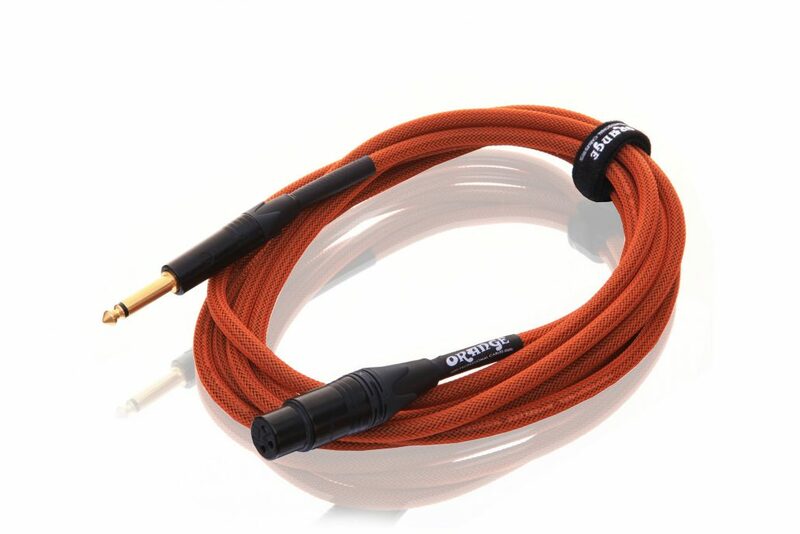 The various layers of shielding eliminate handling noise and electromagnetic interference, whilst genuine Neutrik connectors ensure the highest quality and durability. 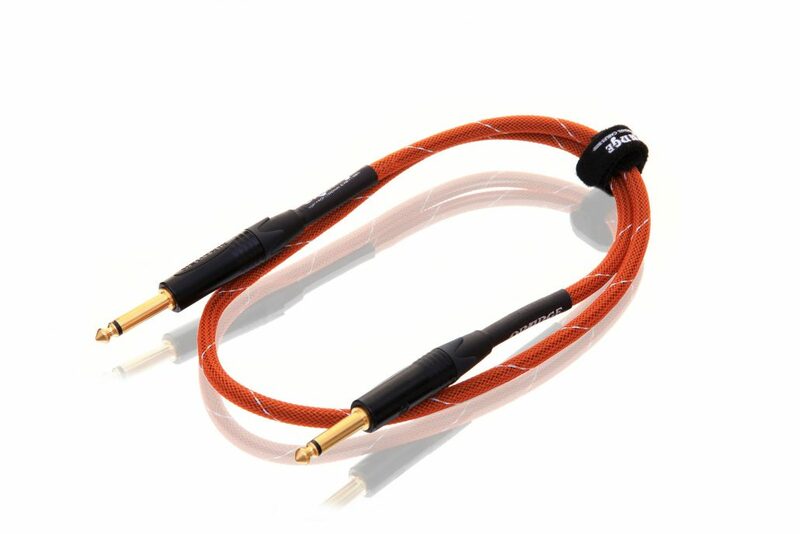 1/4″ jacks are gold-plated for extra corrosion resistance. 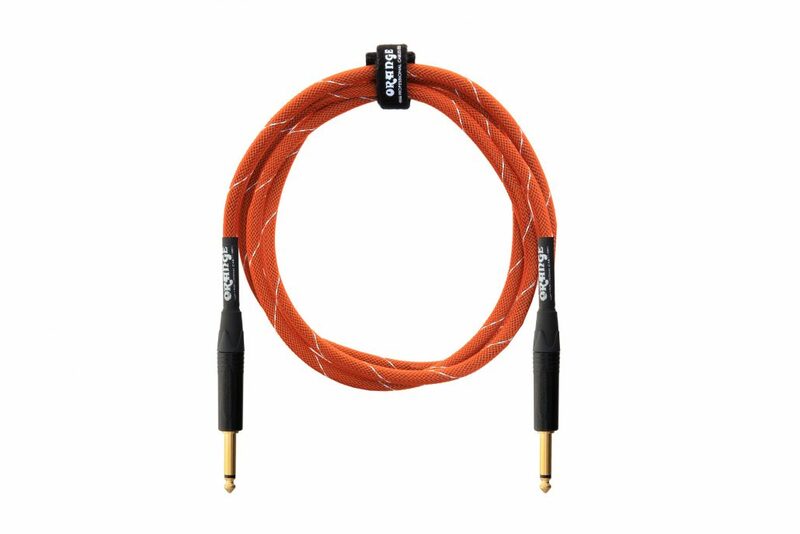 The outer sleeve is made from woven nylon and is heat shrunk at either end, protecting the inner cable against damage on stage and reducing stress and strain on the terminals. 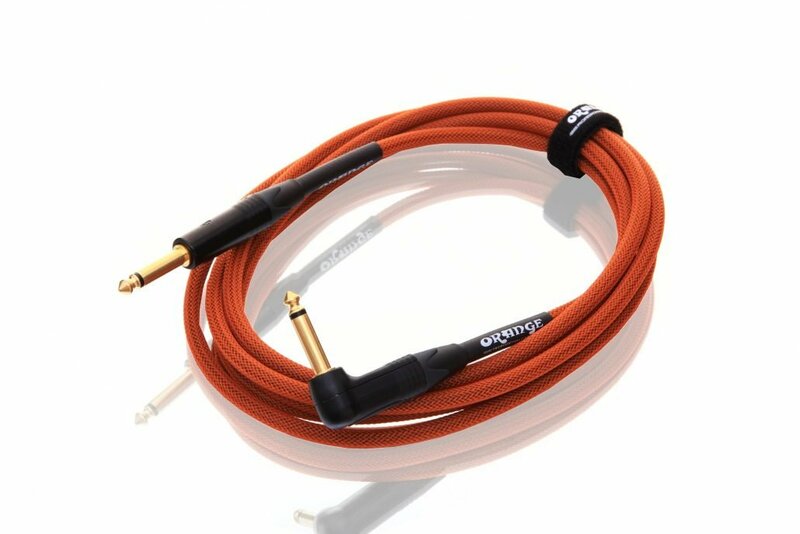 Complete with a lifetime guarantee, these are serious cables for serious performers. 10, 20 & 30 FT.